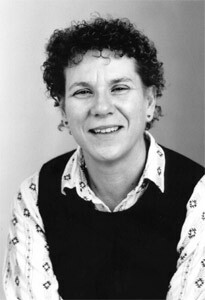 The guest speaker for the 2013 conference will be Prof. Gayle Woloschak. Gayle E. Woloschak is Professor of Radiation Oncology, Radiology, and Cell and Molecular Biology at Northwestern University. She has been the Director of the Zygon Center for Religion and Science, and earned a DMin degree from Pittsburgh Theological Seminary in 2012 in Eastern Christian Studies. 2013 Conference Proceedings: To be published in 2014.